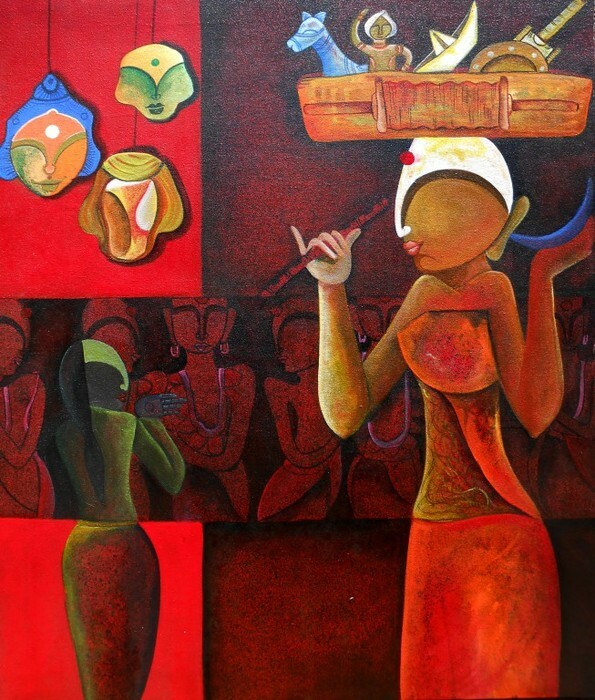 Anupam Pal is an implausible personality with brilliant talent and absolute zeal for redefining the culture of artisanship. 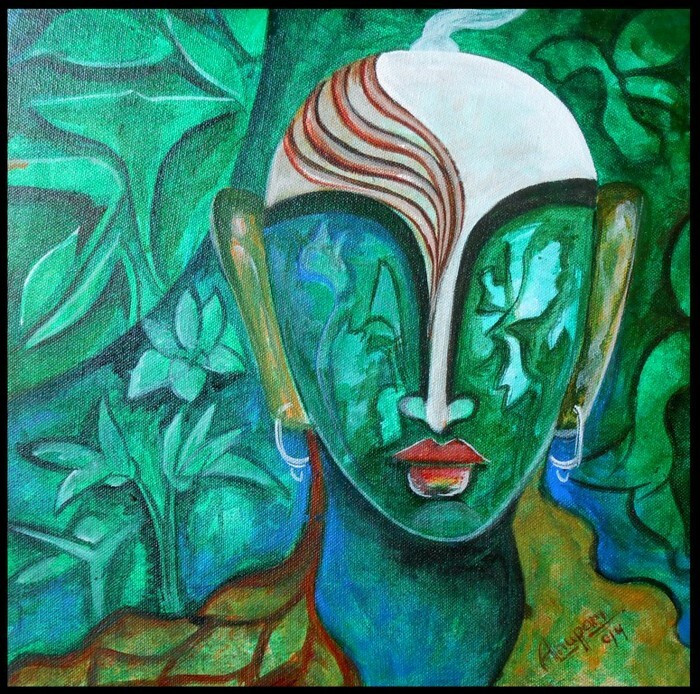 He belongs to Jamshedpur, who has dedicated himself to create Indian style painting of exclusive style and ultimate forms. 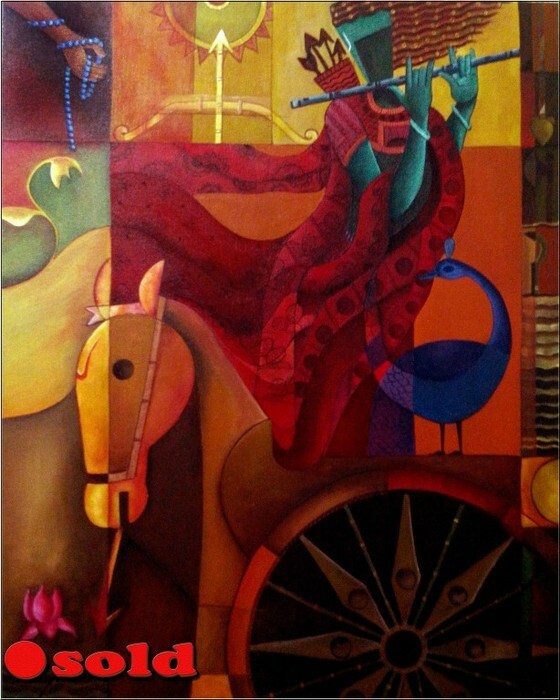 Since the time Anupam took the art work, he has been creating myriad of exquisite paintings. 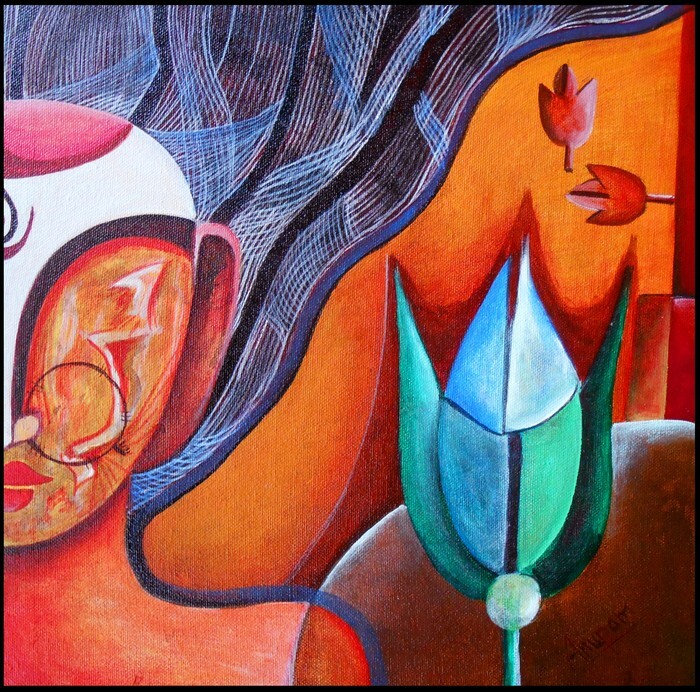 The reflection of his visionary shades & the brush strokes can deliberately be seen in his DIAM ART painting and spiritual art Paintings. 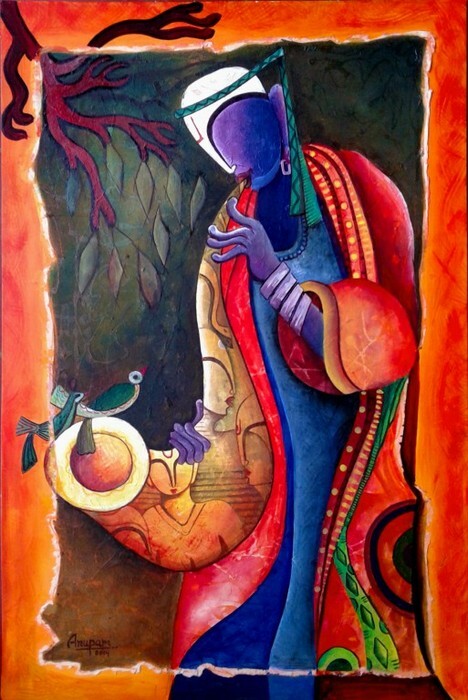 Dynamic thought process of the artist is reflected through his abstract radha krishna painting.